Do you remember last August’s post about beer and bone health? If not, research suggests that beer boosts bone density, or more specifically, a certain component in hops — namely female flowers — have high estrogen properties that help bone formation. More recently, researchers have been evaluating a standardized hop extract (8-prenylnaringenin) for the treatment of menopausal hot flashes. 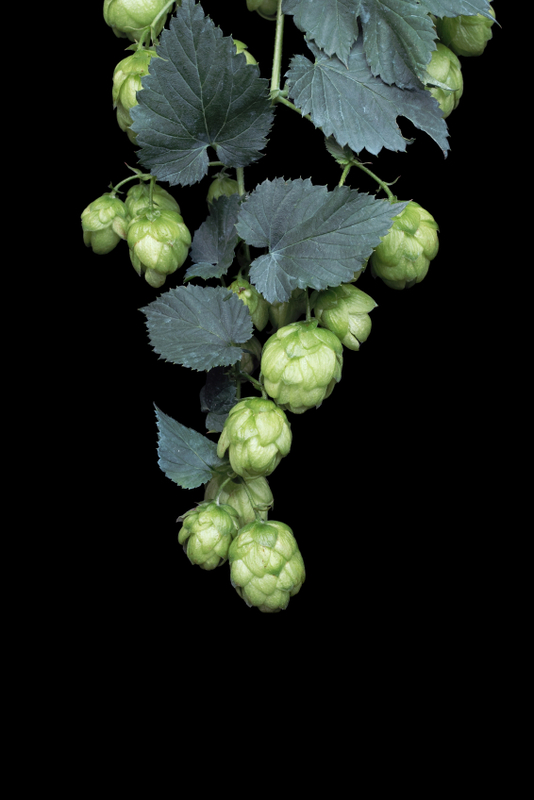 Among the many phytoestrogens contained in the female hop flowers, 8-prenylnaringen has been associated in laboratory studies with the highest estrogenic potency compared to others. In a small, randomized, scientifically-sound study, researchers assigned menopausal women to either a hops extract 8-prenylnaringenin for eight weeks or placebo for 8 weeks; then they switched. Although both groups showed modest reductions in mild vasomotor symptoms (hot flashes, night sweats) during the first 8-week period, only women taking the hops extract after first taking placebo experienced higher average reductions in their flashes and sweats. Although these changes were not considered “significant” they did lead the researchers to conclude that preparations containing 8-prenylnaringenin might offer an alternative to hormones for women who experience mild vasomotor symptoms. Most people do not experience side effects when taking hops. However, like any herb or drug, reactions are individual. In some people, hops can cause allergic skin reactions (e.g. rash) when handled. Hops can also cause mild drowsiness, which is why hop extracts shouldn’t be taken with sedatives. In some cases, hops has been shown to lower blood sugar levels. And of course, as a phytoestrogen, it should not be used at the same time as hormone replacement and only under doctor supervision if you’ve had breast cancer. So, it’s too soon to tell. But indeed, there’s hope for hops! Please let me join you in the research! I wonder if different kinds of beer have different levels of the compound!Beer or weight-lifting or both!!!! Lori! LOL! I imagine so. But then again, I think that we do better researching wine. Just sayin!